So much more than just my "website guys," they not only give me an amazing platform for my website, but one-on-one support, education, marketing...they do it all. You can self-manage with their support or have them do it all for you. Top notch! If you're trying to grow your blog on Pinterest, you *need* this! 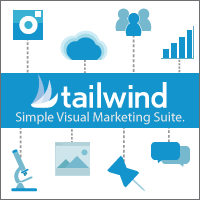 Save time by scheduling all of your pins in one sitting, increase your reach, gain analytic tools. 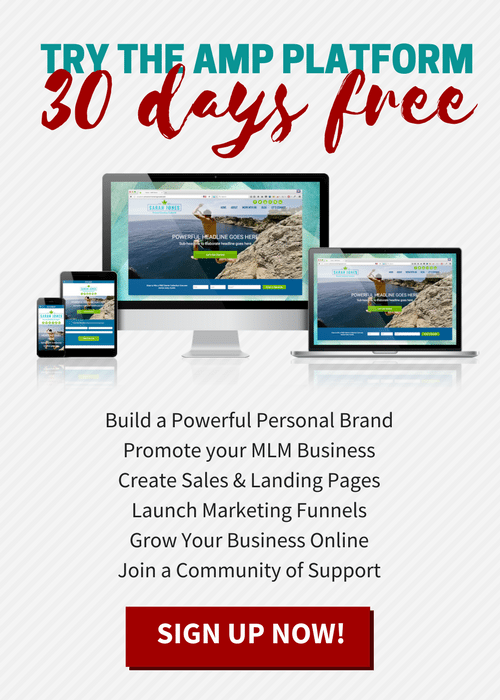 This helped me grow my profile reach from about 12k to 100k in just a couple of months! 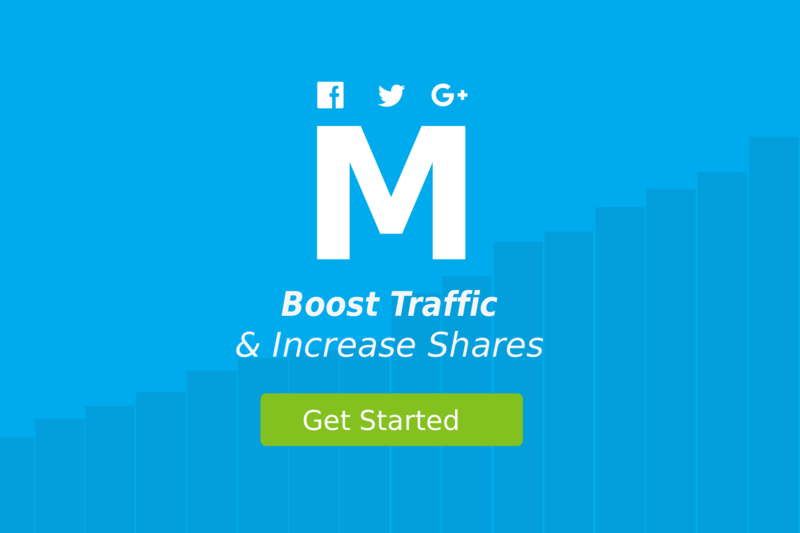 MashShare has incredible sharing tools for you site and blog, including being able to choose which image gets shared from your page -- not your best representation of you can be what gets shared. Clean, crisp buttons and counters, increase Facebook likes, etc. Coach Catalyst is a complete game changer if you are any kind of wellness coach or someone who likes to run courses or challenge groups. It takes social media out of the game (no more distractions!) and puts everything you have to offer in the palm of your clients' hands with your own app. Makes tracking multiple clients simple, communicate directly in the app, design your own programs or use the premade ones and customize! You can fully automate sign up for freemiums, too. Cannot recommend enough!